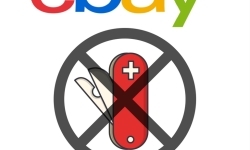 eBay and Amazon - are the only options for online selling? eBay and Amazon might be dominating the online market but are not the only big fishes. Being a seller we have a lot of choices, this adds to our advantage, choosing a host could be a well thought out DECISION for a seller. It’s just that we need to try and not to get lost in the crowd. THE QUESTION HERE IS whether we should only aim for the big names like eBay and Amazon or should explore more options. We live in a fast-paced world, which is constantly changing and so is our choices. It’s appropriate to look for other hosts rather than going for the names you have repeatedly heard. A hosted platform is like renting a place to sell our merchandise, because of its advantages, which include the ease of use. With the ample options in the market, we will discuss why you should not follow the same path as followed by other and rather make a way of your own and have a different roadmap. There is no shortage of places to sell your product; the online market is crowded with ample amount of websites, which you could use to sell your products. There are approximately 11,00,00 generating good revenue. Unlike previous years Amazon and eBay are not the only options we need to choose from. If you have options why not utilise them! 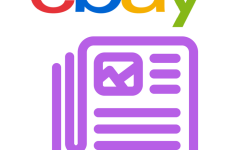 These eCommerce sites give you better offers; cheaper rates to sell your products, unlike the stringent rule books that eBay and Amazon follow these sites give you friendly and flexible client-customer relationships. The hidden costs and exasperating rules in these sites make it hard for the seller. Hence looking out for marketplace websites, which offer you better prices and are more relaxed in their rules can be a better option to choose. 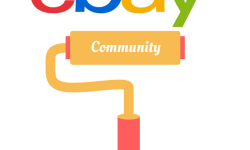 Marketplaces like Amazon and eBay are dominant marketplaces, but that also means that they can be more competitive as more sellers try to sell their products on them. For your product type, you might want to find a niche marketplace with less competition and more visibility of your products. 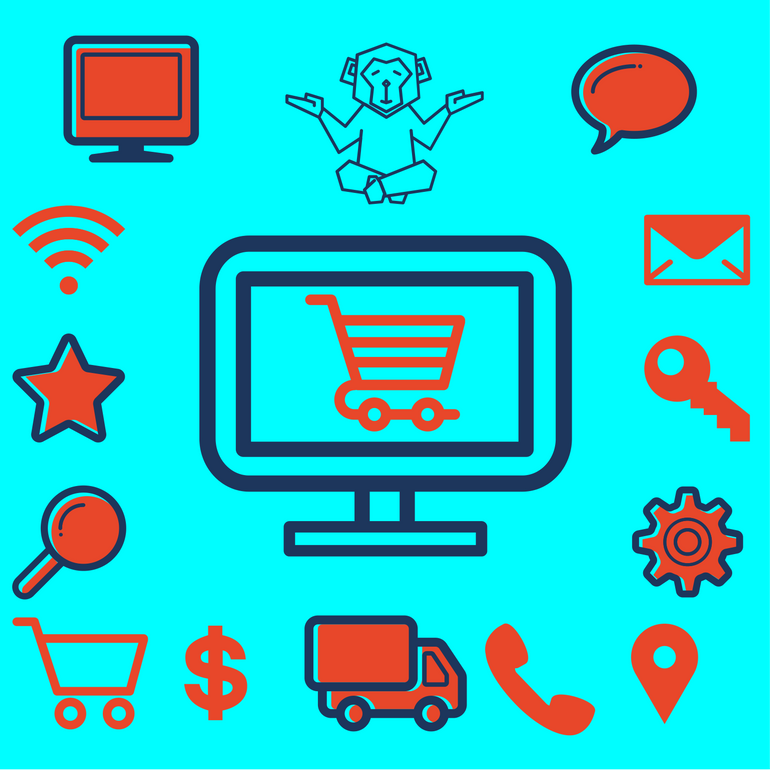 There are certain types of marketplaces that are dedicated to a specific category of products; they provide a different space for the consumer to focus on a specified choice of his product rather than facing the overwhelmingly large variety of products. In today’s digital age, it is very rare for sellers not to take advantage of many channels there are to sell online. There is no shortage of places to sell your products the only task is to choose which one is best for you. Your first thought would be to choose a place with a lot opportunity to attract customer and why not it’s all about selling. Giving the best platform to your customer is your sole duty and it also includes your own convenience because a happy seller makes a happy customer!